A cosmopolitan heaven, Sheffield is home to a myriad of culture and excitement. Once simply an industrial metropolis, Sheffield has grown and matured into a thriving and thrilling city with plenty of options to entertain your date. Here are a few of our top suggestions. 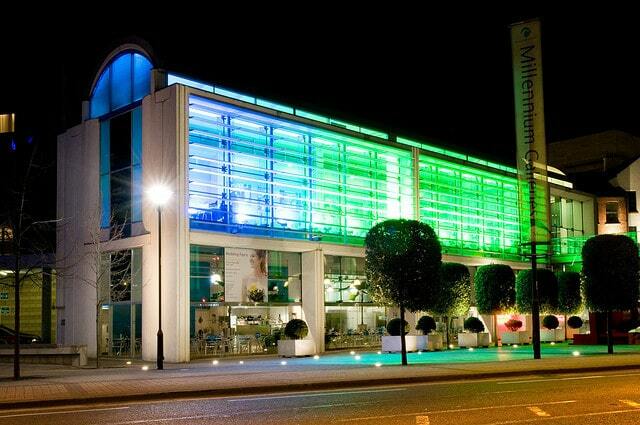 Get cultural and take a trip to the Millennium Gallery, with its weird and wonderful collection of art. Whether or not you know anything about art, there’s always plenty of exhibitions to choose from, making for the perfect conversation starter. Grab a meal afterwards and give yourselves the chance to consider what you liked, what you hated and what you thought of each other! 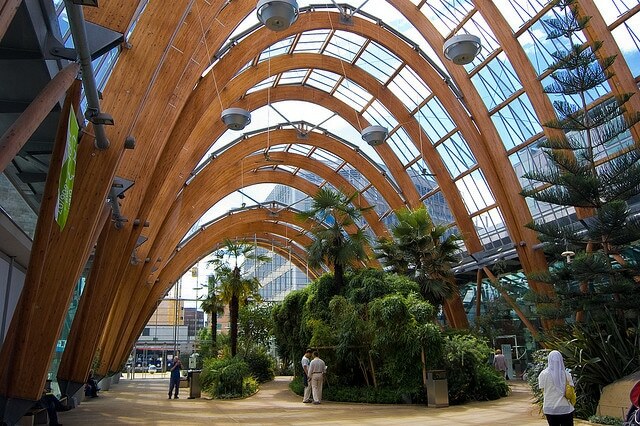 The largest urban glasshouse is Europe can be found within Sheffield city centre and it will definitely make a memorable and very thoughtful date. Boasting more than 2,500 plants from across the world, you’ll find the beauty you’re surrounded by will make for a romantic backdrop to your date and there’s also a coffee shop inside which offers light refreshments so you can take a break from the floral beauty and focus solely on the beauty of your date! If you want to do something special for your animal loving date, a trip to The Tropical Butterfly House will go down very well. 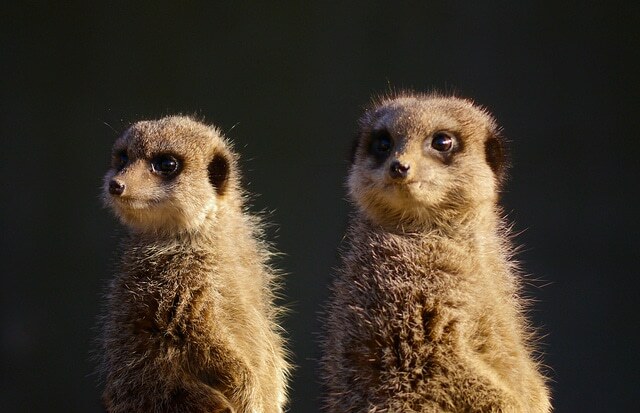 Experience a world of beautiful butterflies, vibrant parrots, cheeky meerkats and tons of other cute animals that will make your hearts melt. There’s also talks throughout the day so you’ll get to learn about your favourite species! 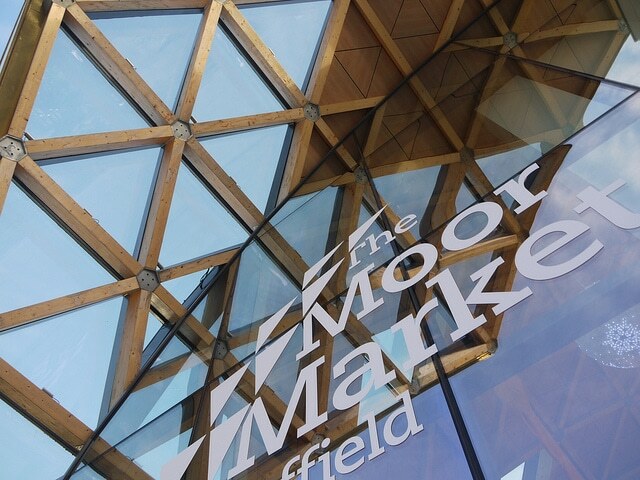 One of the largest indoor markets in the UK is waiting for your visit! Known as the Borough Market of the North, there’s over 90 traders and everything for everyone. You can expect some mouth watering tasty street food, handmade jewellery and blooming flowers to mention a few. There’s so much buzz and character within this market and it will be a great idea to spend the afternoon soaking in the electric atmosphere whilst getting to know your date even better! If you’re a coffee fan after a casual date idea, this is best for you. 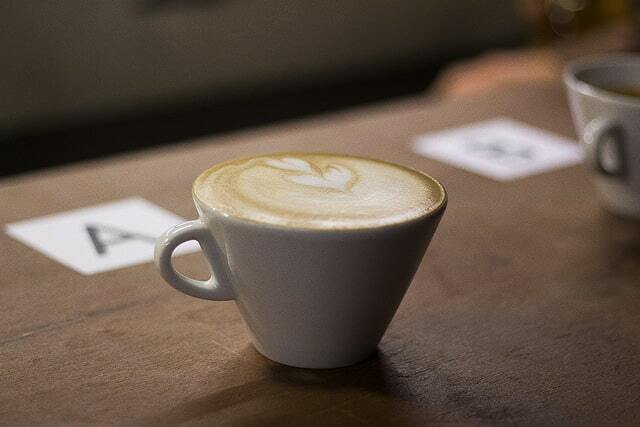 The staff are coffee connoisseur’s and know their flat whites from the cappuccinos. The cool, rustic setting gives it an edge of cool and a relaxed feeling, which will make you feel at ease whilst chatting to your date. ‘After Hours’ see’s the place double up as a bar for those wanting something a little stronger than expresso! If you want to wine and dine your date but you’re looking for somewhere that doesn’t take itself too seriously then you’ve found it with Cubana. Walk in and feel like you’ve stepped into a traditional Cuban eatery. 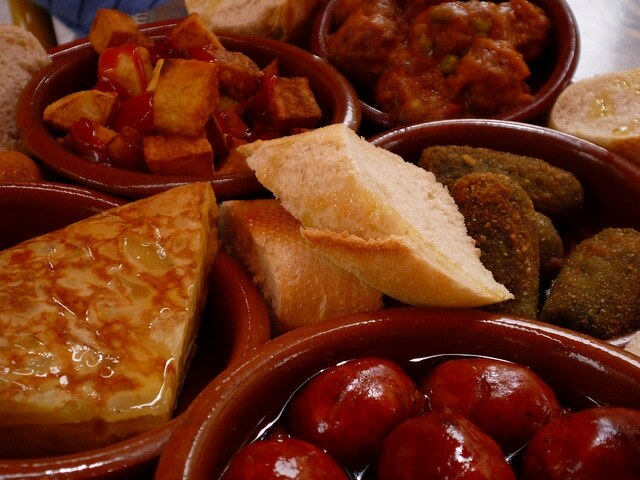 Let the latin music wash over you as you tuck into some of the tastiest tapas style cuisines you’ll come across. This place is really popular with both locals and tourists alike so remember to book your table! A top quality restaurant will always be a failsafe date and a great way to talk with your date all evening. 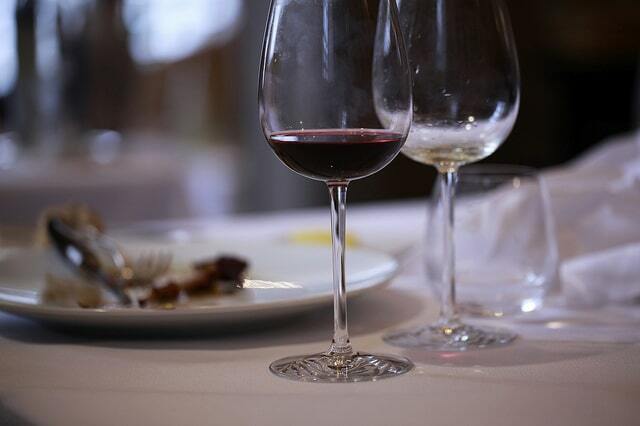 Enjoy some of their carefully selected wine with your dinner, the menu is impressive and has classics that are beautifully prepared by the talented chefs. There really is something to suit everyone. Wig & Pen are passionate about friendly, tentative service so you’ll feel welcomed straight away and feel at ease. Sometimes the best place to get to know someone is away from all of the distractions. An honest, simple surrounding with some great company can be a thoughtful date. 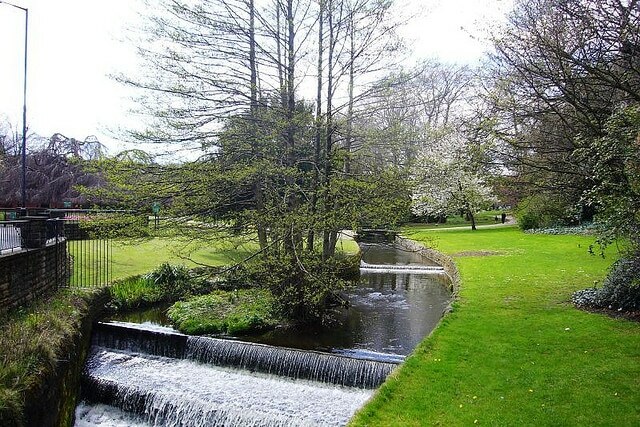 Enjoy the calm serenity of nature at Endcliffe Park. There’s a gorgeous pond which would be a lovely place to settle down for a picnic, it will give you lots of brownie points if you’ve come prepared with some tasty treats! Cocktail dates have become hugely popular and so it’s no surprise that The Wick At Both Ends will be buzzing with an excitable atmosphere that you’ll want to join. 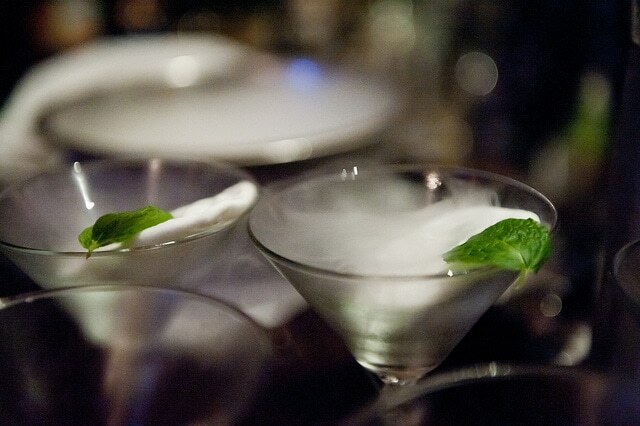 Let the talented mixologists create one of the classics or maybe chose a cocktail that’s unique to The Wick At Both Ends, we promise you won’t be disappointed. The independent, quirky atmosphere oozes cool and this really is a great place if you want to take your date for a few drinks with a twist. Sheffield is well known for its huge range of theatre and entertainment. 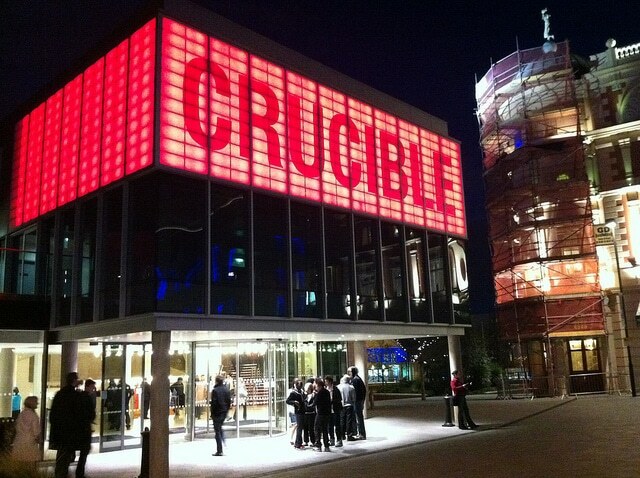 We think Crucible theatre would make a great place to take your date because the variety of performances is staggering, you’ll certainly find whatever it is yours after. Watching a show with your date will give you plenty to talk about when you’re soaking it all in after so you won’t fall short on conversation! Want to meet singles in Sheffield? If you still need a partner, we can help! There’s a number of good online websites for Sheffield Dating – just sign-up for free on WeLoveDates and then you can start meeting local singles and get planning for your first date!